A SWAT team, as well as officers from multiple law enforcement agencies, came out to a Santa Barbara school on Tuesday after a student reported seeing a man in a campus parking lot who appeared to have a gun. 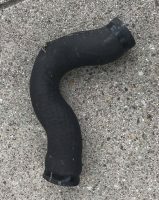 The item the man was holding turned out to be a radiator hose, according to the Santa Barbara County Sheriff’s Office. 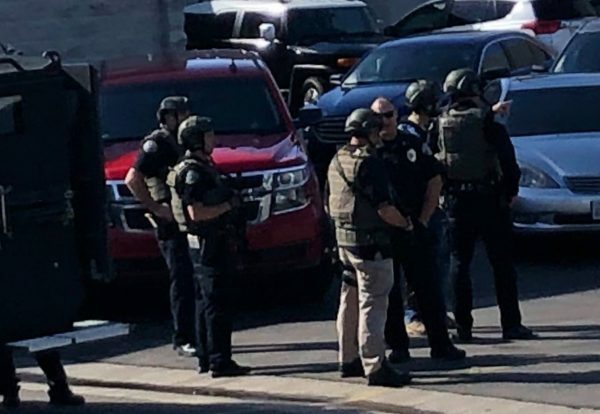 Shortly before 10 a.m, the San Marcos High School student reported the man with the alleged gun prompting officials to place the school on lockdown. Sheriff’s deputies arrived at the campus within minutes and began searching for the suspect, whom the student described as a white man wearing a grey suit. A sheriff’s helicopter provided assistance with the search, as did several K-9 teams. Officers from the UCSB and Santa Barbara police departments, as well as the CHP, helped deputies establish a perimeter. The Santa Barbara Police SWAT team also arrived at the campus. Within an hour, deputies managed to locate the suspect and determine he was unarmed. The man had innocently pulled into the school parking lot when his car experienced mechanical problems, the sheriff’s office stated in a press release. Upon determining there was no threat to the school, authorities lifted the lockdown. Even though the student mistook the radiator hose for a gun, prompting a multi-agency search and response, sheriff’s officials are praising the individual for reporting something suspicious. Sheriff’s officials say the incident concluded with a successful outcome and demonstrated the success of lockdown drills previously conducted at San Marcos High. Dumbass people. 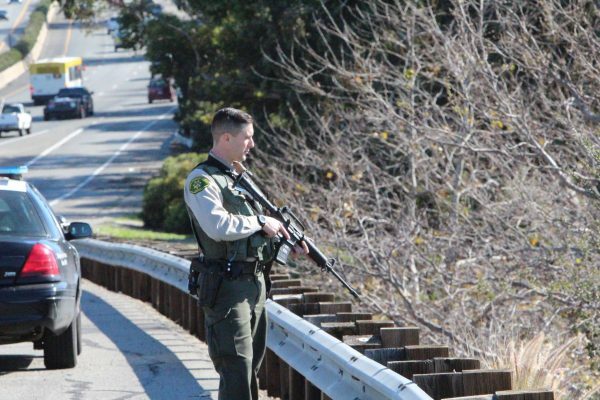 I remember a call of a sniper by highway 1 north of Cayucos and it turned out to be a photographer with a tripod.